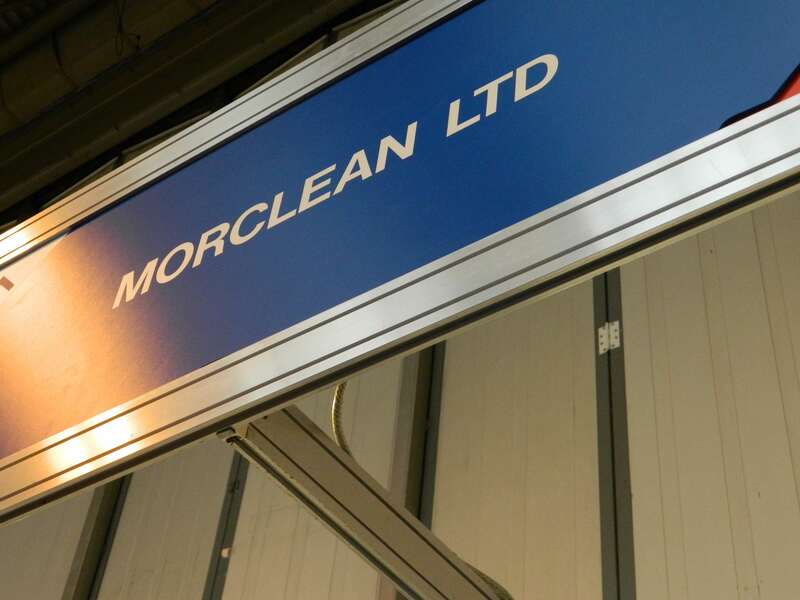 After a hugely successful 2013 at The Cleaning Show in Birmingham, Morclean are pleased to be back exhibiting at The Cleaning Show London in 2015, between 10th and 12th March at STAND A11. The hugely popular UK Cleaning Exhibition is back for 2015 but in a different venue - the London Excel. The Cleaning Show has moved down south for the first time in the hope of attracting more South-Eastern based companies and visitors, as well as visitors from the continent. The hugely popular event is a great platform for emerging and established UK businesses to show just what they have to offer in the way of new technology and innovation. Supported by the British Cleaning Council, the event is designed to emcompass all sectors of the cleaning industry, with exhibitors and visitors from a range of sectors including government, hospitality, health and hygiene and all areas of cleaning. 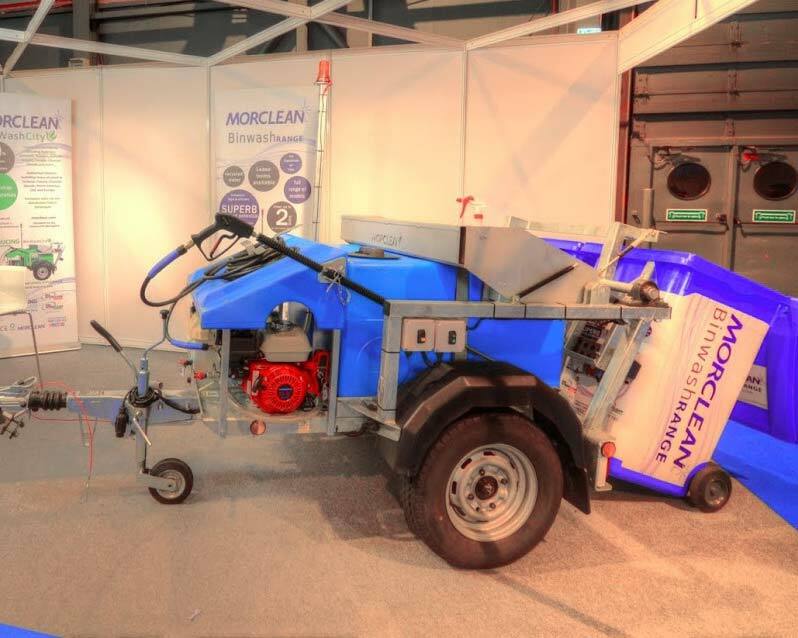 The Cleaning Show is an unrivalled networking event in the UK due to its high volume of visitors and exhibitors from a cross section of the industry, and has been an established cleaning industry event since 1972. 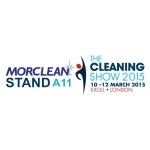 Morclean are pleased to, once again, be exhibiting at the event in 2015, and we hope to see many of our existing customers and new faces at our stand.